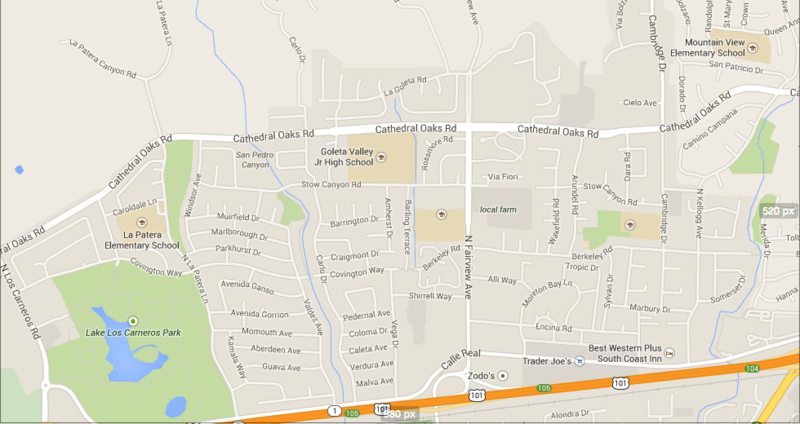 Our Charter School operates on the grounds of Goleta Valley High School, 6100 Stow Canyon Rd. Please park in the large lot, and come to our school office at the back of the campus, room 416, to check in for a visit. The first that comes to mind is the emphasis on building relationships. Children here are taught how to deal with conflict. Obviously bullying is not acceptable anywhere; but the manner in which it is dealt with makes the difference. For instance, instead of sending a child to the principal’s office due to a “no tolerance” policy, the entire class takes the time to discuss and work through the conflict. Many times my children are able to work through disagreements on their own and my intervention is not necessary. As a parent I’m sure you would agree to the value of such skills. Children here are encouraged to be unique, to be themselves, and accepting of others. The whole child, emotional and intellectual, is nourished and celebrated.